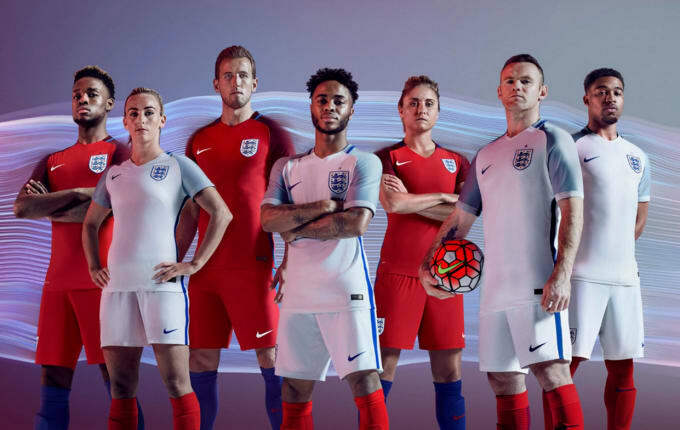 Nike just unveiled England&apos;s official kits for UEFA Euro 2016 this summer. 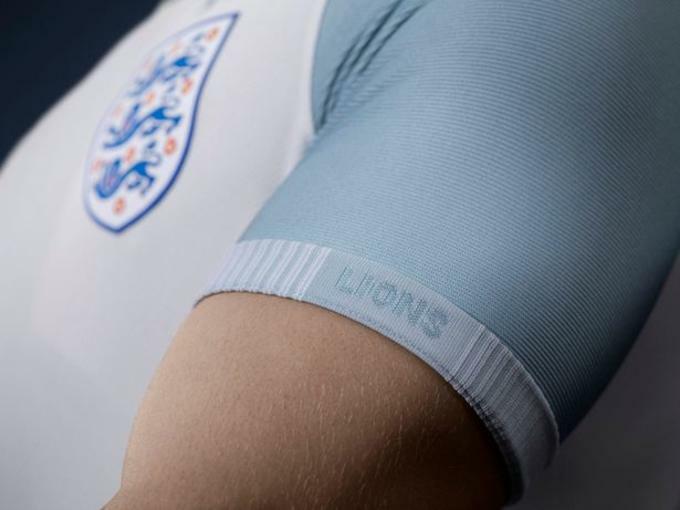 Roy Hodgson&apos;s are one of 24 nations traveling to France this summer in hope of being crowned the continent&apos;s best and with under three months to go until the tournament starts, Nike have lifted the lid on what England will be wearing on the field. 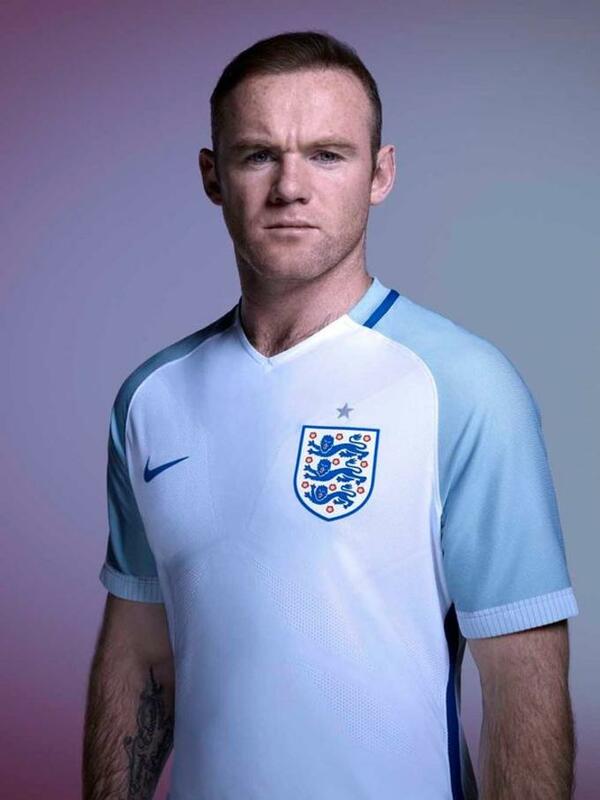 England&apos;s home kit sticks with tradition, boasting a white and ice blue shirt with white shorts and red socks. The away kit has a shirt with two tones of red, red shorts and blue socks. 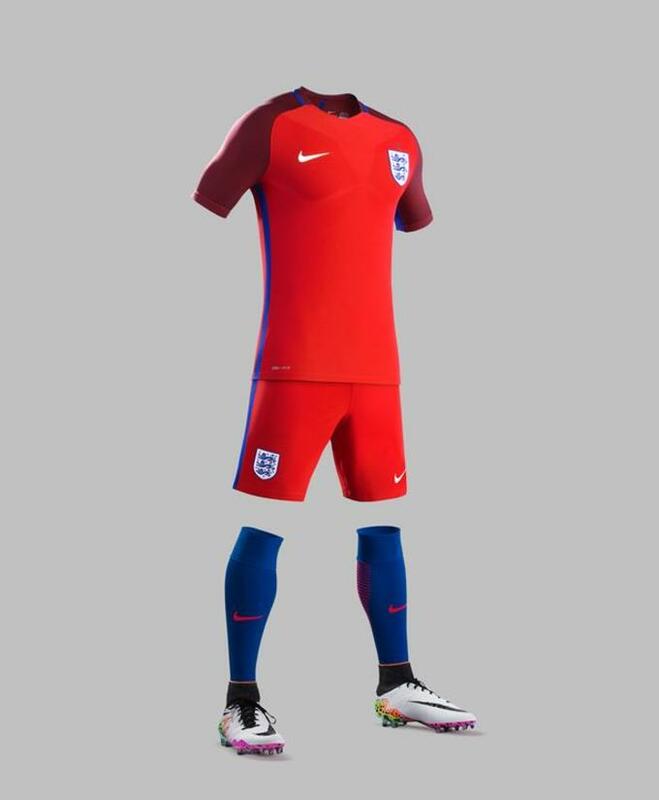 Here&apos;s a closer look at what England will wear in France. England start their Euro 2016 campaign on June 11th against Russia.